Think back to where you were living in your 20s. 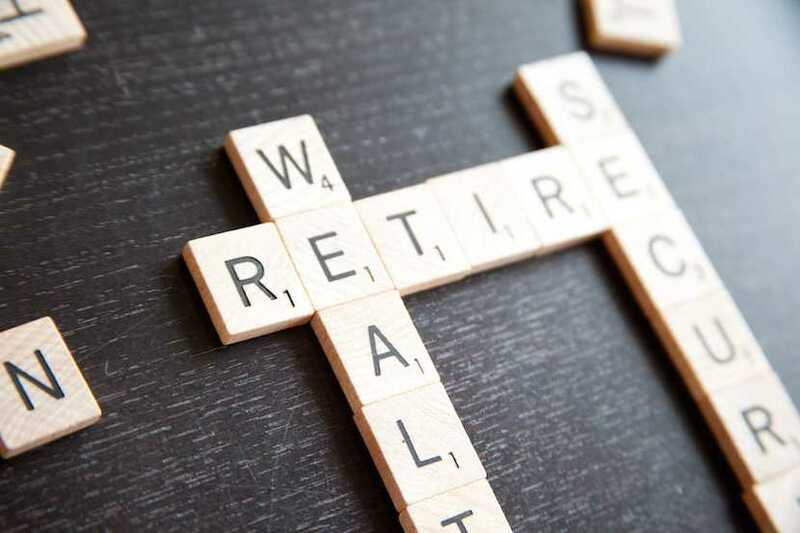 Apparently these years give you an indication of what your retirement will look like. Absa is restructuring its South African retail and business banking unit within months of reducing the division’s management team and rolling out a new strategy. South Africa’s unemployment rate remained near a 15-year high in the final quarter of 2018, even as the finance industry added more than 100,000 jobs. 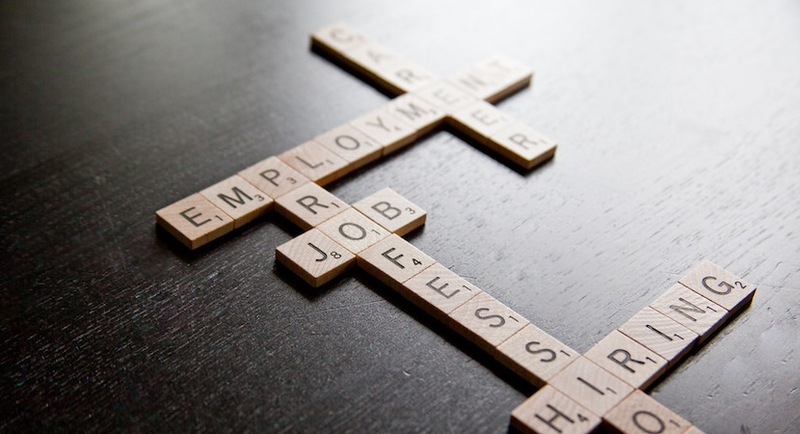 Unemployment remains the cancer at the heart of the South African economy. As Cyril Ramaphosa said at Thursday’s job summit, it erodes dignity. 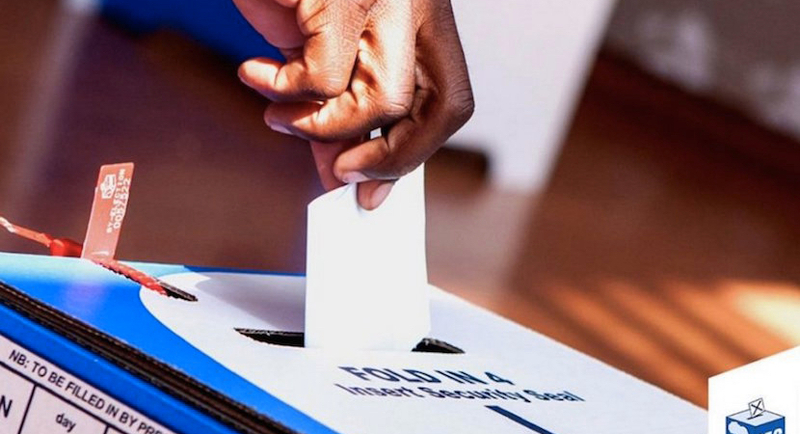 South Africa’s surprise recession provides an opening for opposition parties heading into next year’s elections against the ruling ANC. The question is whether they can capitalise on it. 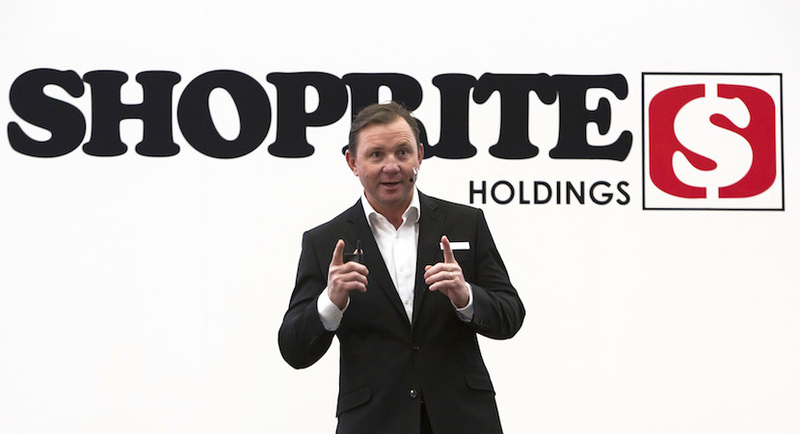 Shoprite Holdings’ lower-income South African customers are struggling and it’s weighing on the profitability of Africa’s biggest supermarket chain. 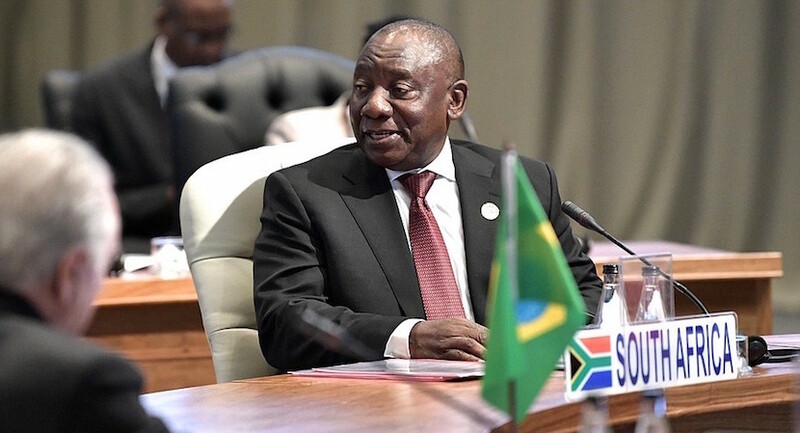 In reaction to President Cyril Ramaphosa’s late-night statement on land and a planned economic stimulus on Tuesday evening, respected economist Azar Jammine has written a sharp and scathing analysis of South Africa’s current woes. 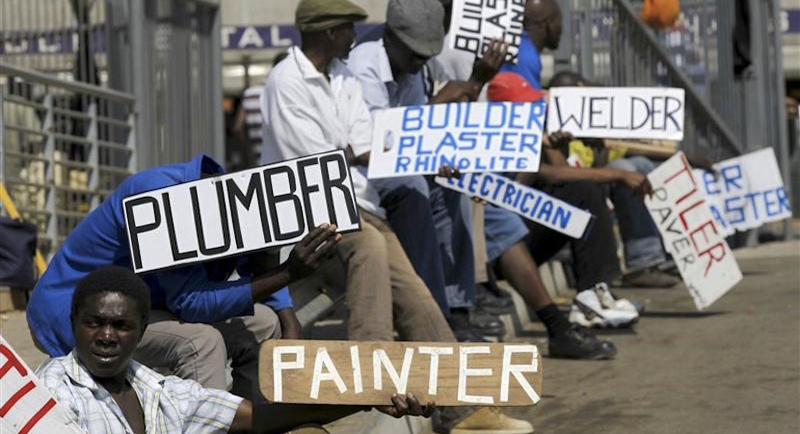 The unemployment rate was 27.2 percent compared with 26.7 percent in the previous three months, Statistics South Africa said in a report released on Tuesday. If I had a million rand lying around to give to charity, I think I would give it to Harambee. 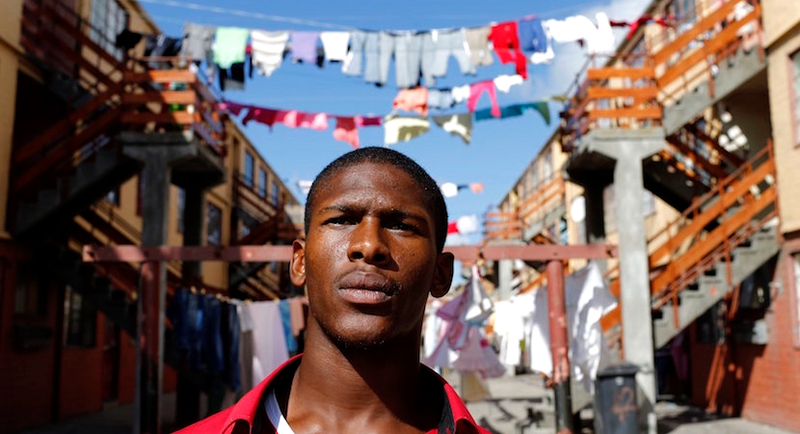 This “Youth Employment Accelerator” actually takes on the problem of youth unemployment in South Africa in a meaningful way. 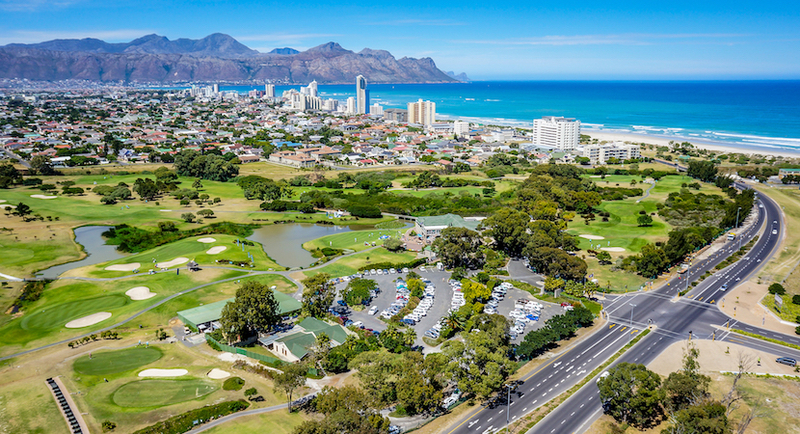 While the national economy contracted by 2.2% in the first Quarter of 2018, the Western Cape secured R1.3 billion in investments in the same period, creating 549 direct jobs.